Hindu’s especially Vaishnavaites celebrate every year Vaikunda Ekadashi (ஸ்ரீ வைகுண்ட ஏகாதசி). The day is considered auspicious, and devotees take up fasting on this day as a prayer to Lord Vishnu. 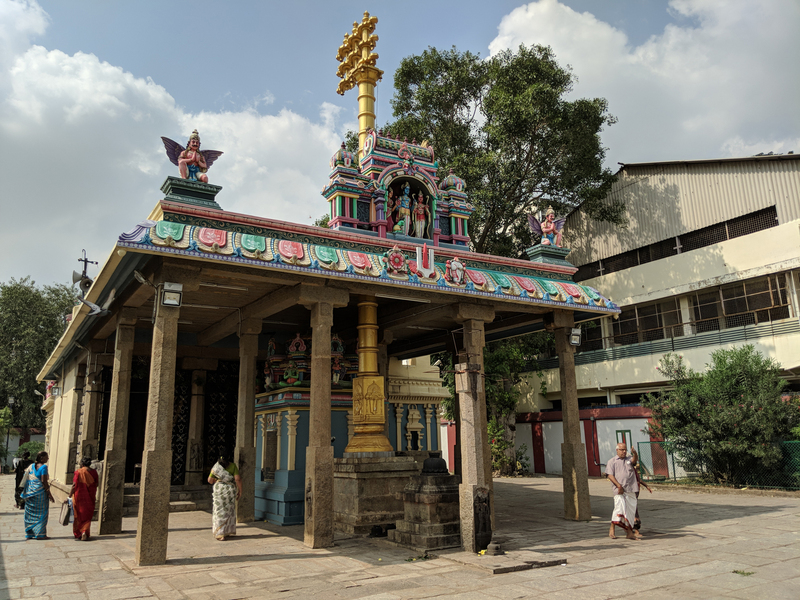 Vaishnavism believes that Sorga Vasal (சொர்க வாசல்) meaning ‘the doorway to Lord’s Inner Sanctum’ is opened on this day to devotees. To mark this all Vishnu temples around the world have a specially marked (or temporarily erected) gateway as a symbol of the one in Heaven. 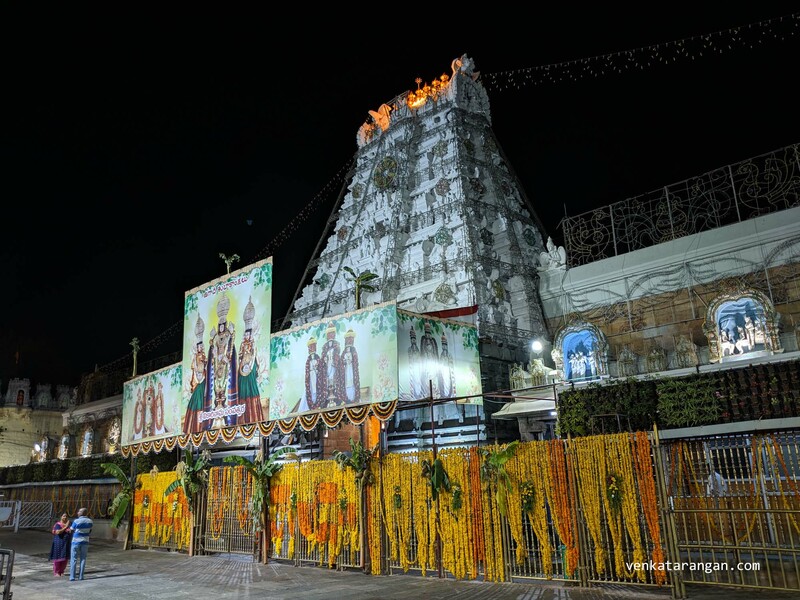 This festival is celebrated grandly at Sri Tirupati and Sri Rangam temples. 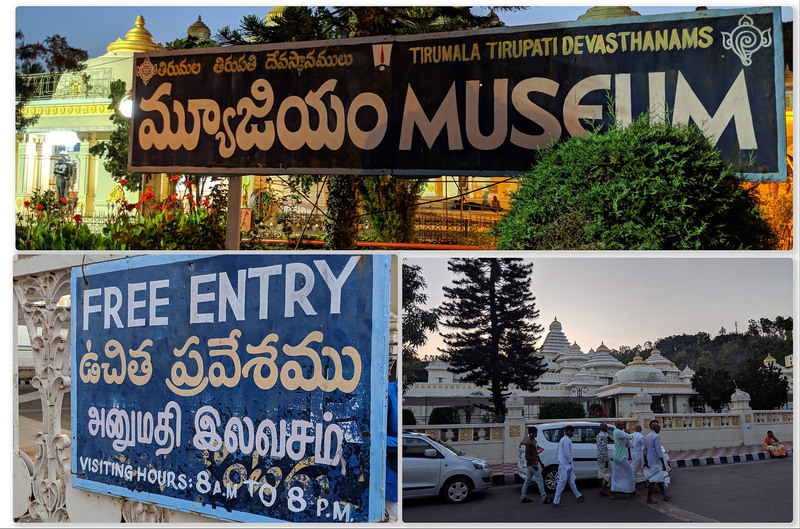 I went to have darshan in two temples near-by to my house. 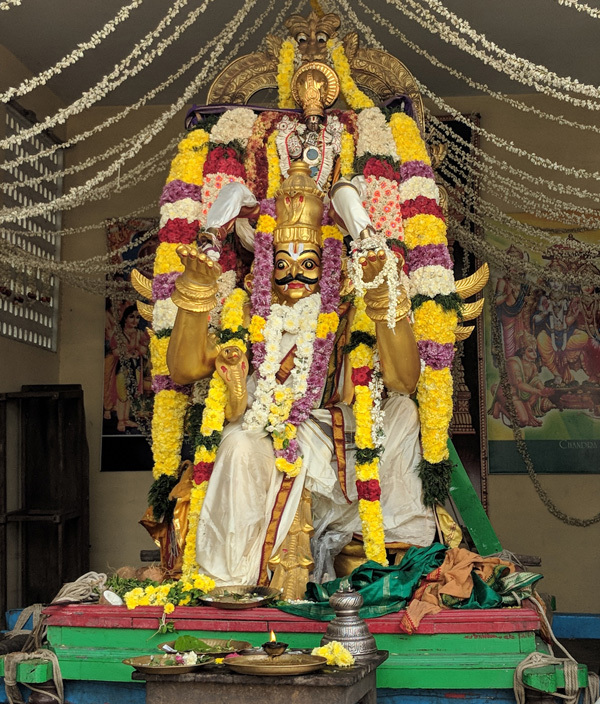 Sri Adi Keshava Perumal Koil near Govindan street and Sri Kothanda Ramar Koil, West Mmambalam, Chennai. 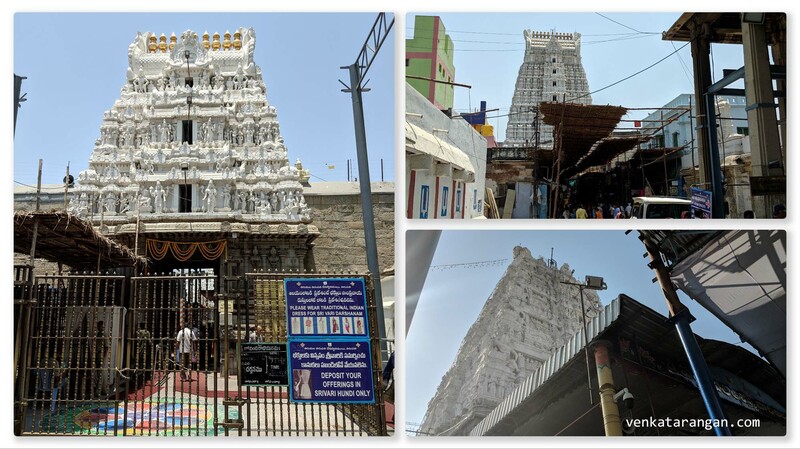 Both are old temples but maintained well by Tamil Nadu Government. ஸ்ரீ ஆதிகேசவப் பெருமாள் கோயில், கோவிந்தன் தெரு, மேற்கு மாம்பலம், சென்னை – 600 033. 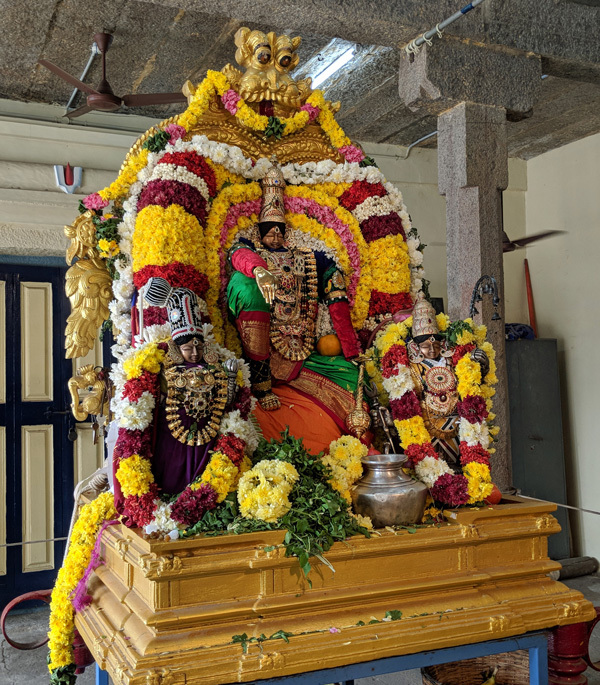 ஸ்ரீ கோதண்டராமர் கோயில், மேற்கு மாம்பலம், சென்னை – 600 033.